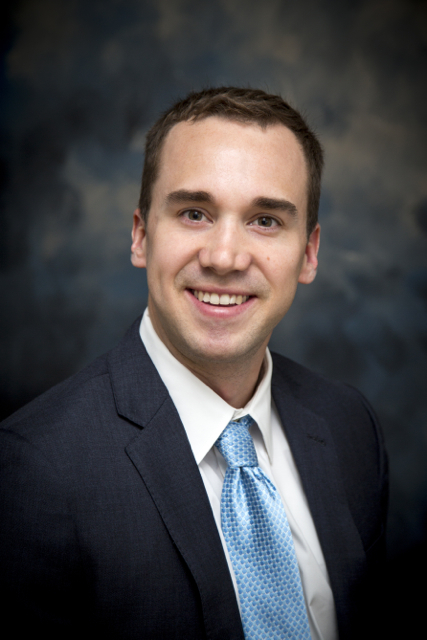 Aaron D. Cilek is the founder of the Cilek Law Firm, P.A. Prior to opening the firm, Aaron practiced at a prominent personal injury and wrongful death firm in Fort Myers, Florida. Aaron understands that many of his clients are visiting him for assistance during a stressful period of their lives. Aaron's clients value him because he is able to mitigate that stress through his application of the most current legal knowledge and practices, his responsiveness, his efficiency, and his excellence in advocacy. Aaron brings experience drafting court documents, as well as attending court on matters related to personal injury and PIP. Aaron is a committed member to the community of Collier County. Aaron is a member of Lawyers to the Rescue, which is a non-denominational humanitarian non-profit working to bring assistance and support to people in times of need regardless of race, religion, sexual orientation, or political affiliation. The group provides pro-bono legal services as well as volunteers for disaster relief services. Aaron has also sat on the board, and currently participates in, the Gene Doyle Memorial Foundation Fishing Tournament, which provides Collier County students the opportunity to participate in outdoor activities and adventure travels. Aaron received his Bachelor of Arts from the University of Iowa in English and Secondary English Education. After undergrad Aaron chose to pursue teaching English in Mexico at the Colegio Americano de Torreon, which is a high school that provides its students with a dual degree one that was applicable in Mexico and one that was given out by a school in New York so that graduates could more easily attend college in the United States. After teaching Aaron moved home to Iowa and worked for Hayes Lorenzen Lawyers, PLC a preeminent AV rated firm focused on medical malpractice. From there Aaron traveled to Naples and graduated from Ave Maria School of Law. While in law school Aaron interned for the Collier County Guardian ad Litem program as well as for the City of Albert Lea, Minnesota. Further, Aaron externed for the Southwest Florida Regional Planning Council.